Besides keeping up with strict rules, discipline and moving around (all the time), kids who come from defence families are brought up with various perks. So, we did our research and found out 5 things every defence kid, living in Pune would relate to. Read on! This is something any army kid would relate to in a jiffy. From grand lawn parties to buffet dinners and private movie screenings, RSI can give any club a run for its money. However, for an army kid in Pune, spending a mundane day at RSI is no big deal, just a part of their lifestyle. Defence quarters or bungalows are mostly located in areas that are full of greenery and away from city noise. For instance, when it comes to outstation defence kids living in Pune, they mostly put up either at the beautiful hostels at Khadki or Southern Command or live with their families in quarters at Ghorpadi, Viman Nagar, AFMC Cantonment and more. This is one of the privileges we wished we had too. While civilians land up paying actual retail prices for consumer products, defence kids get the advantage of buying things from defence canteens at half price or even less. And, we aren't talking about necessities or groceries only, this applies to vehicles, clothing, electronics and liquor too. Jealous, much? 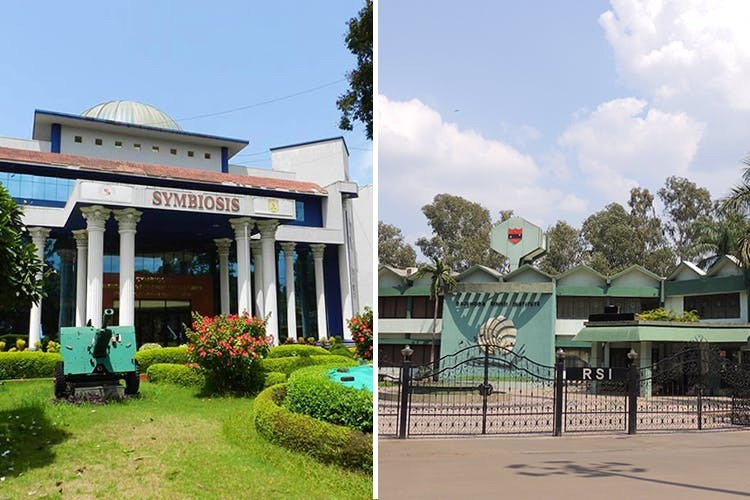 This might sound a tad cliched, but we can't help but notice the MASSIVE quota allotted to defence wards at Symbiosis Institute Of Management Studies in Khadki. So, if you're a defence kid in Pune and want to pursue MBA, this college will always be on your priority list. Every defence kid who loves fashion and runways takes part in the May King/Queen, which happens to be a beauty pageant competition organised for defence wards. Trust us, it's quite a big deal in their world!